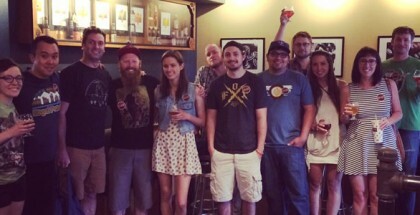 It was only a matter of time before the country’s 11th largest craft brewery became available in one of the country’s most popular craft beer markets. 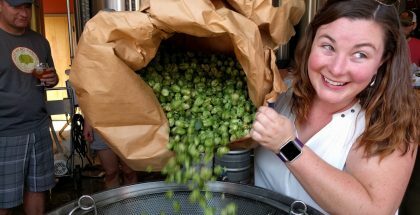 Brooklyn Brewery has announced that they will begin full distribution throughout the state of Colorado beginning November 1, 2018. 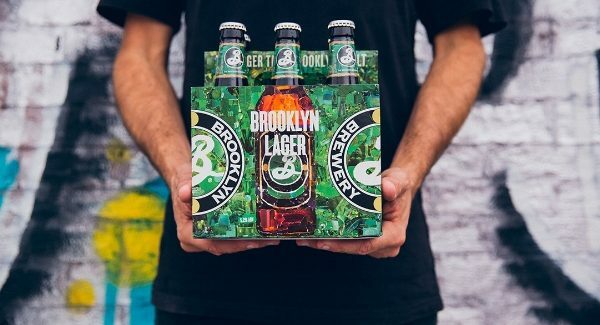 Brooklyn’s flagship Brooklyn Lager, Bel Air Sour, Defender IPA, seasonal releases, the Brooklyn Mix can variety 12 pack and various draft-only Brooklyn Limited creations from celebrated brewmaster Garrett Oliver will be carried by Elite Brands throughout the Front Range and by High Country Beverage in Northern Colorado and the Western Slope. 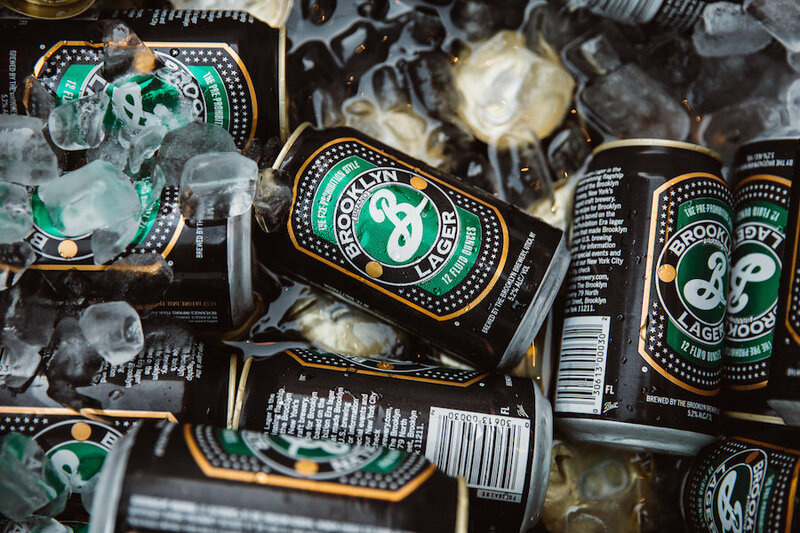 Founded in 1987 by former foreign war correspondent Steve Hindy and banker Tom Potter, Brooklyn Brewery has grown to produce approximately 293,000 barrels in 2017 spanning a footprint across 29 states and 30 countries on 5 continents. 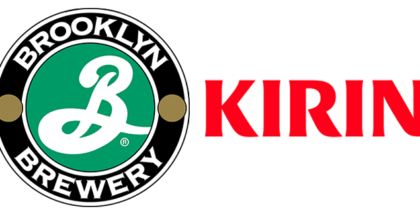 The New York-based brewery has seen significant change throughout the past few years as Kirin Holdings Company Limited and its subsidiary Kirin Brewing Company announced the acquisition of a 24.5% stake in Brooklyn Brewery in October 2016. 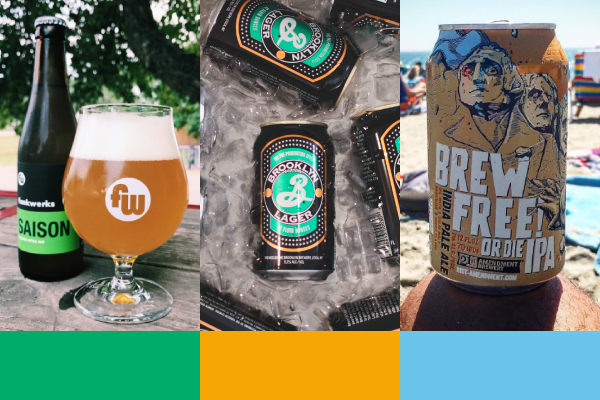 Then last July, Brooklyn announced a joint partnership agreement with Fort Collins’ Funkwerks and San Francisco’s 21st Amendment Brewing acquiring a minority investment in both companies. The three-way alignment was crafted to create a shared platform for national sales and distribution. 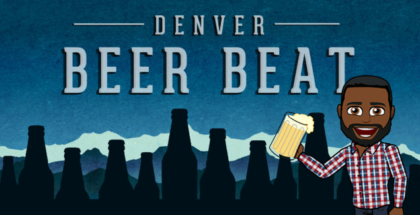 Along that same vein, today’s announcement included news that had been speculated for some time, confirming that 21st Amendment will also begin distribution to Colorado in the near future.